Roy Hodgson says “it would be nice” if Jack Grealish chose to represent England, but he is not willing to speak to the Aston Villa star’s agent. 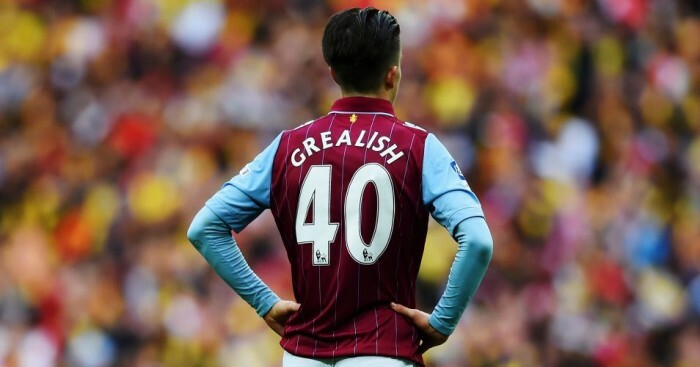 Grealish qualifies for both England and Republic of Ireland – the 19-year-old’s grandparents were born in Ireland – but has not yet made a decision about which country he wishes to play for. Hodgson is perplexed by what is taking the midfielder so long to decide but will not be talking to his agent in an attempt to win the battle. 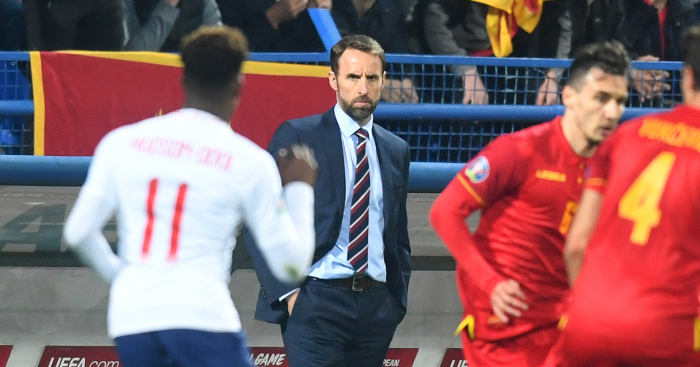 “I’m not 100 per cent certain of what he is waiting for,” said Hodgson. 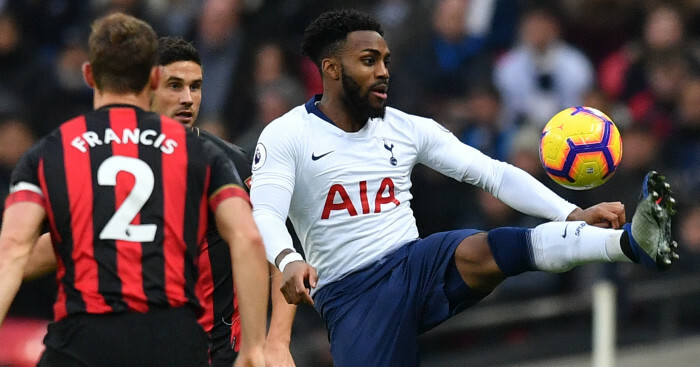 “I would like him to come out and say, ‘I’ve thought about it, I’ve got the two possibilities, and I’m opting for England’, and then he will be available for selection. “But he has been injured, to be fair, so he wouldn’t have been selectable for any team during these September fixtures. “Now, maybe before the October fixtures, he might make that decision. “It would be nice if he says yes. Then he would have a year to see if he could knock one or two of these players off their perch. “That would be pleasant, but there is no time limit. 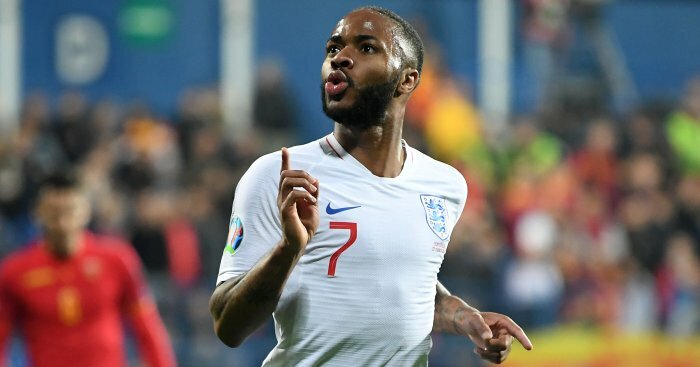 “We think he could have a very good international career and we would be more than happy if he chose that career to be for England. 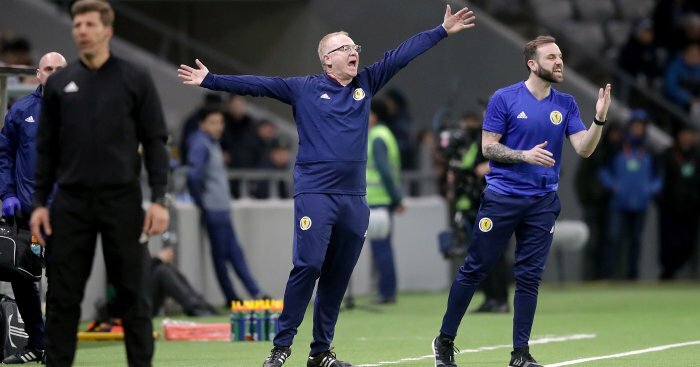 “I made it clear to him, ‘It’s got to be your decision, it’s got to be something you really want to do and that feels right’. “What I don’t do is speak to agents about their players. “I don’t go to meetings where an agent sits there and tells me, and I have to deal with that. I wasn’t prepared to intervene with that.